We cannot deny the hype that exists on the Internet of Things. Before proceeding with the Internet of Things application architecture, let’s have a look at the IoT definition, which is being defined differently by different technology pedagogues. 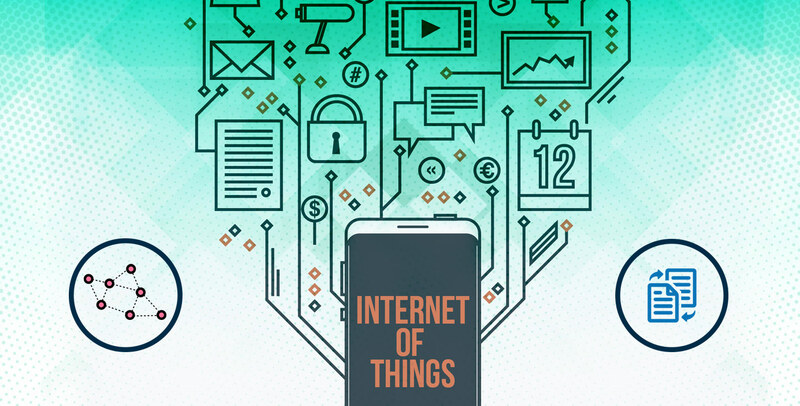 However, their very essence is IoT is a network of physical objects that communicate internally and, sometimes, externally as well, exchange data either to act at the behest of the users or based on some pre-defined rules. With the popularity of Internet of Things (loT) and a large number of analytics and development of embedded device deployment, the ratio of smart objects is constantly increasing in the daily life of people, and IoT application development company is focusing on the same. As we know, No system - living or non-living - in the world can go without an architecture, and an Internet of Things application is not an aberration to it. The task performed by any system is a collaborative effort of its constituents. Hence, before you expect the system to perform the desired role, you should organize its constituents aptly. The essential part of IOT application are the sensors and electronic devices which connect things and extract real-time data from it. Network connectivity is established using wireless connectivity or internet wired connection. Although, the network connectivity is changed based on context and preferred domain. The collected analog data is converted into digital format to favor speedy transmission of data to the desired terminal. The protocols of the sensors are defined by the OEMs or device makers to ensure data safety. At this stage, the emphasis is on adopting a logical approach so that processing yields meaningful data. so that the processed data helps in taking the smart decision or for analysis purpose. This data processing is an important layer, where the product & business logic can be seen in the real picture. Hereinafter, the IT systems perform data preprocessing before moving it to the data center or cloud. This can be termed security layer or applying security to the product. This layer position can be, however, changed based on the domain and different aspect how an organization wants abstraction for the given application. Thus, the above mentioned IoT architecture provides a clear idea how the Internet of Things applications are integrated and mutually reinforce a systematic process that evaluates the amount of valuable data from the various networked "things". The collected data helps in taking the informed decision for different industry verticals which reduces the effort and provide systematic approach. For example, IoT is benefitting the wide range of industries, including agriculture sector, where the impact of Internet of Things is clearly visible. Farmers can stay informed of the environmental factors and take prudential steps to improve productivity, check risk and stay prepared to tackle any unforeseen situation. For the detailed understanding, how IoT has taken on the challenges of the agriculture sector, check this agriculture app created by our IoT developers.